One week after my daughter was born with Down syndrome and a heart defect, we began the many trips to doctors. 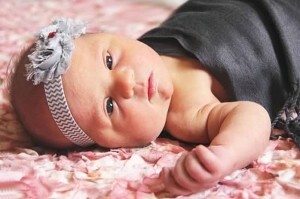 The first appointment was with Harper’s pediatrician. We drove down the street to the Green ACHP office, where we met the new doctor at the practice, Dr. Jennifer Snyder.